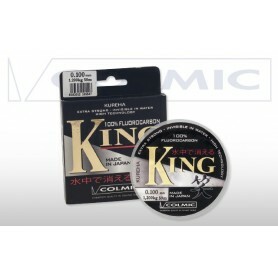 Line & Braid There are 20 products. 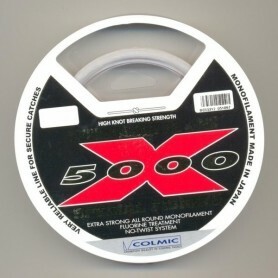 Produced using unique chemical compositions and manufacturing processes. 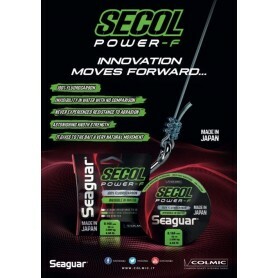 Optimum blend of strength and elasticity for superior fishing performance. 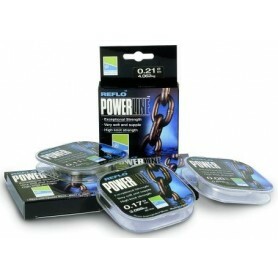 The UK’s fastest selling line, REFLO Power is exceptionally strong, supple and clear. 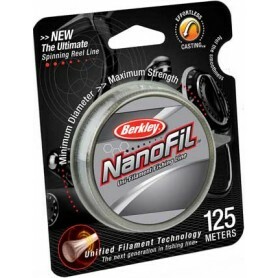 Designed with built-in stretch also makes it an excellent line for pole rigs. 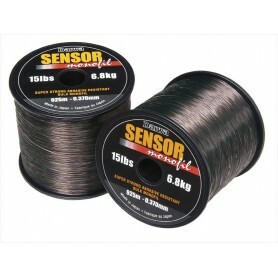 This superb line can be used on the surface when fishing rivers or just below the surface as necessary. 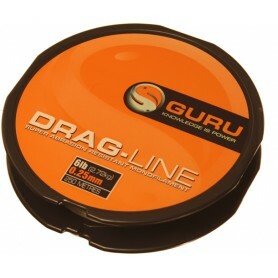 Fluorocarbon Hook Length Line with excellent low visibility qualities. 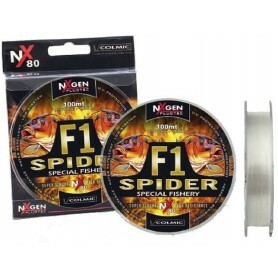 As used by Drennan Team England in Portugal. 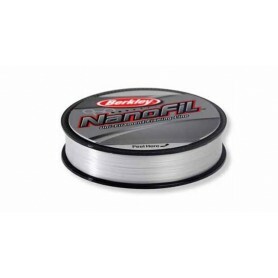 A top quality mono from Drennan, it's extra supple, low diameter with an exceptionally high knot strength. 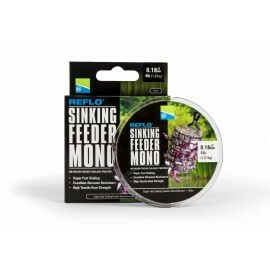 The latest masterpiece of the Japanese industry is a nylon monofil packed with a lost of fish catching features! 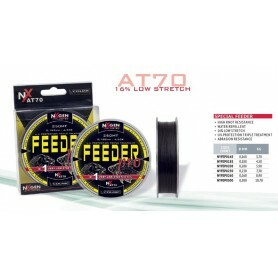 The STREAM has been crafted to provide exceptional breaking strain, excellent softness and lightness for optimum bait presentation, unequalled knot strength, optimum abrasion resistance. 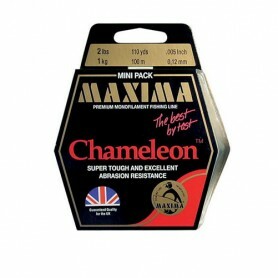 A line created with exceptional softness combined with a very low stretch (12%). 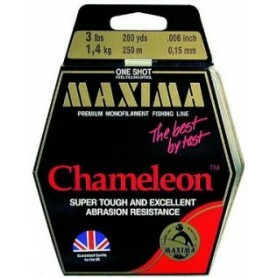 Thought and care, and taking into account the requirements of top match fishermen has resulted in a Superior Nylon with all the characteristics of a braided line.